True to the pictures this home looks and shows like a model home. 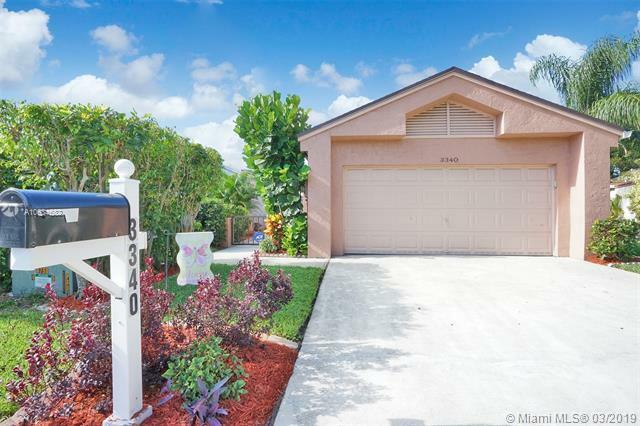 Beautifully and tastefully remodeled 3bd/2ba single family home located the gated community of Centura Parc. 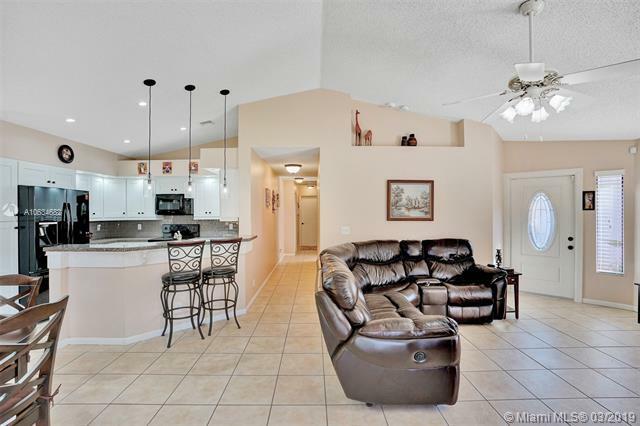 The home has a brand new kitchen with granite countertops, 2015 new roof, 2016 new A/C, low HOA. 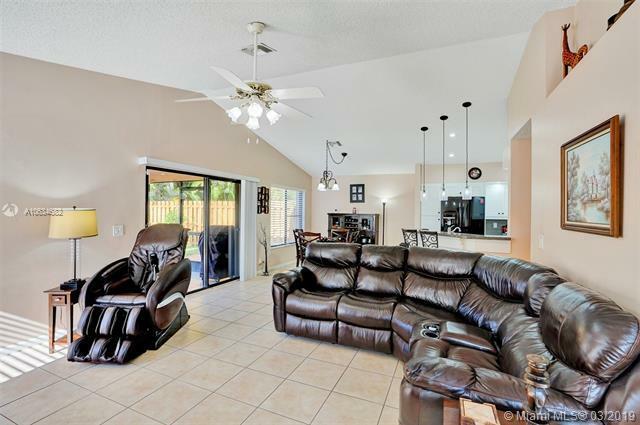 Closet shelving & organizers, tile throughout the living area, new wood flooring in bedrooms, whole house painted inside and out 2016, accordion shutters, remodeled master shower area, recently landscaped fenced-in yard with decorative lighting. The community includes tennis courts, basketball courts, clubhouse with billiard room, a larger heated pool/hot tub & guest showers. 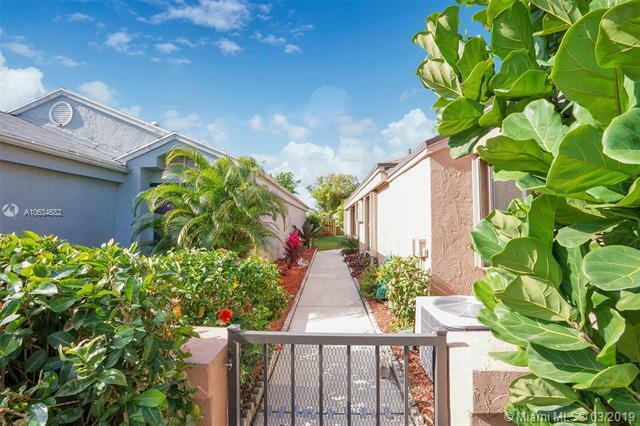 Near freeways perfect for commuters to Ft. Lauderdale and Miami.